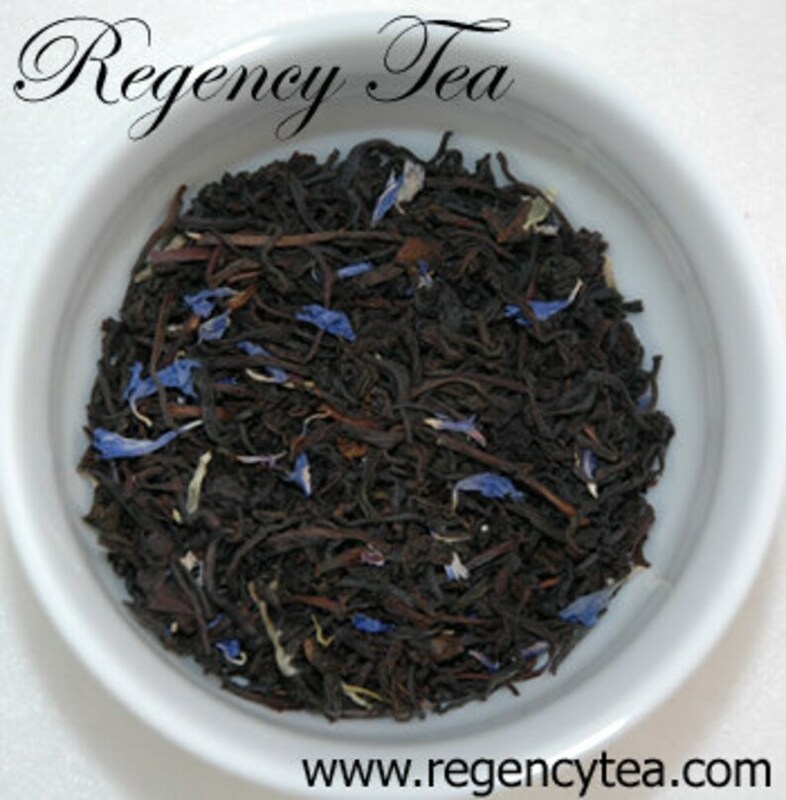 Regency Tea presents CREAM EARL GREY, 4 ounces of delicious loose leaf flavored black tea blend in a gold square 4 oz resealable tea tin for easy storage and use. A lovely Earl Grey black tea, flavored with bergamot, vanilla & touches of sweet cream ~ a delightful Earl Grey blend! 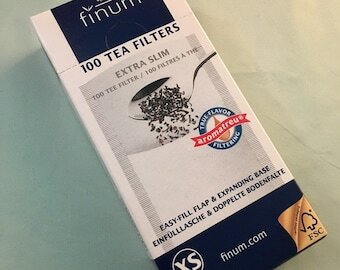 Taking milk or lemon well, this Creamy Earl Grey blend makes a great addition to any tea lover's cupboard!